I'm making some custom jungle terrain and I'd like a way for it to attach to my boards a bit better than it currently does. Could somebody make a hex like this in Blender (just the completely opaque part)? 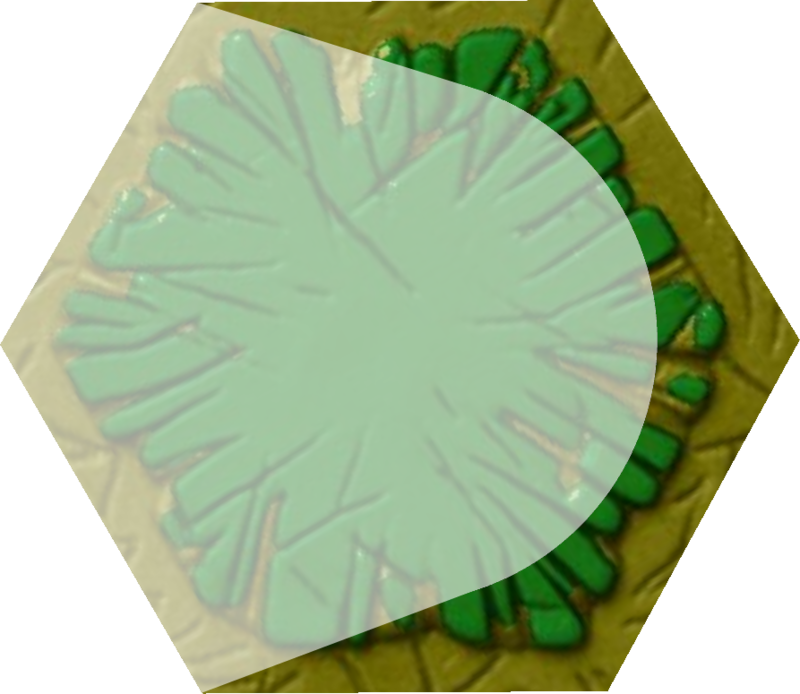 The idea is that this tile locks in to the regular pieces, and I can slide my jungle pieces in place. Assuming what I'm asking for makes sense and is printable, I'd love to buy a few of these from somebody. Yes, that's exactly what I had in mind! I'll probably get back to you next month with an order.